Jack White recently released a cover of Loretta Lynn’s “Coal Miner’s Daughter” from his new Nashville studio. White has always been an admirer of Lynn and her country vocals. Not only did he cover her 1970s song, he also produced her 2004 album Van Lear Rose. 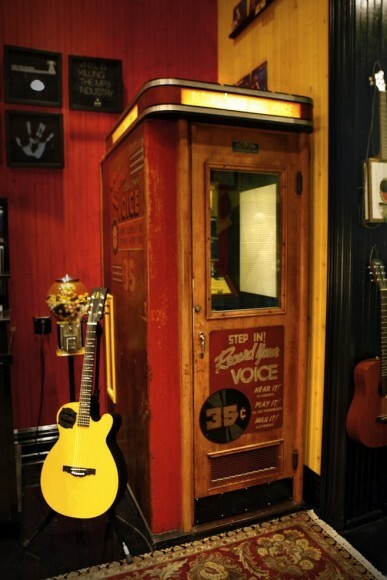 White installed the recording booth (where vinyls can be made apparently) in his Nashville shop, Third Man Records. Rumor has it Neil Young has even laid down some tracks there.